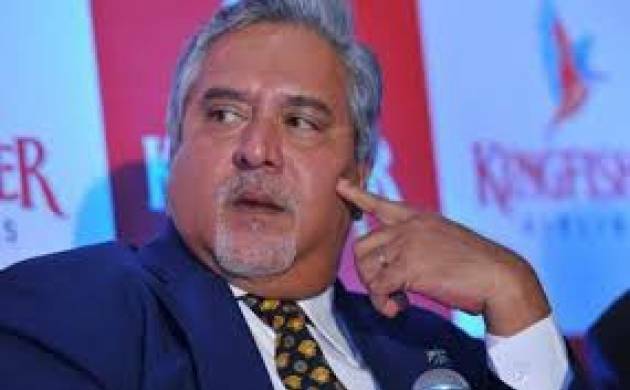 Former owner of IPL franchise Royal Challengers Bangalore, Mallya, fled the country in March 2016 after he was named as one of the 11 accused in CBI's charge sheet regarding Kingfisher Airlines's unpaid loans to IDBI Bank. Mallya owes Indian banks Rs 9,000 crore in cases related to embezzlement, debt recovery and foreign exchange transgression. Ministry of External Affairs has been in talks with Theresa May Government to extradite Mallya. To this effect, he was arrested by the Scotland Yard in London on April 18 and produced before the Westminster Magistrates' Court where he was granted conditional bail pending deposit of £650,000 prior to his release from custody. He is next set to appear in front of the British court on May 17.